LAUNDRY IN-UNIT. BEAUTIFUL 2ND FLOOR END UNIT TOTALLY REMODELED! NEW KIT-42'CABS, APPLS, NEW BTHS, NEW OAK FLRS THRUOUT, NEW WINDOWS, DOORS & OAK TRIM. BALCONY, POOL & STORAGE IN COMPLEX. JUST A PLEASURE TO SHOW & SELL! EAST & STH EXPOSURE, SUNNY. FANTASTIC BUY. YOUR BUYER WILL LOVE YOU FOR FINDING THIS PLACE. 2+ PARKING SPACES. 2812 Dundee Road #13C Northbrook, Illinois 60062 is a condo property, which sold for $198,000. 2812 Dundee Road #13C has 2 bedroom(s) and 2 bath(s). 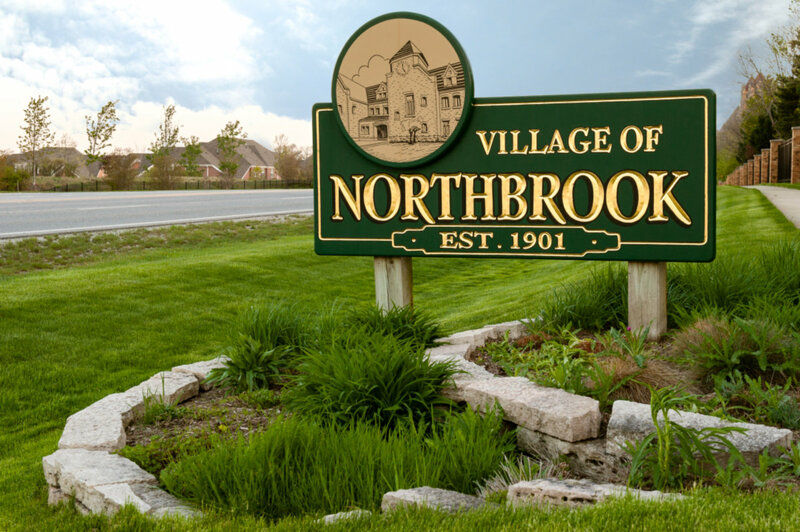 Want to learn more about 2812 Dundee Road #13C Northbrook, Illinois 60062? Contact an @properties agent to request more info.